America, the stunning. Photo by / Flickr. The National Park Service turned 100 years old in 2016, marking a century of protecting and promoting the priceless natural beauty of the United States. From sea to shining sea, we're blowing out the candles to honor the parks and preserves from Acadia to Yosemite, with stops at Big Bend and Grand Canyon along the way. 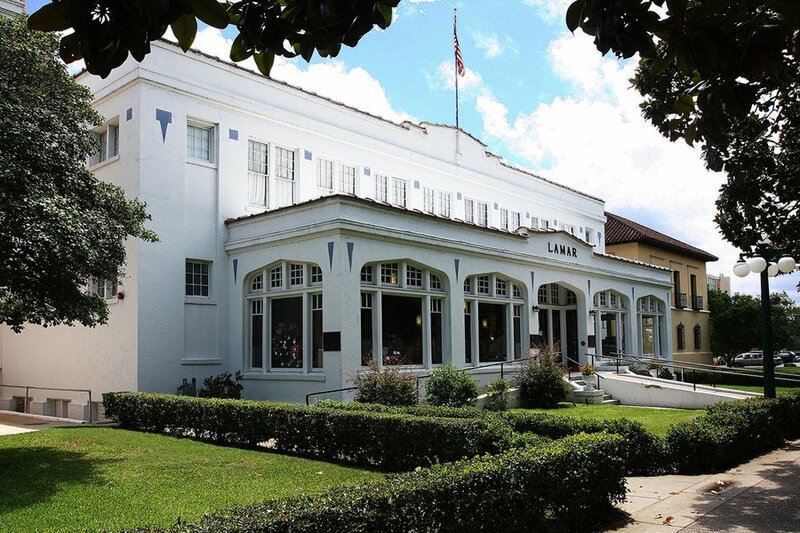 We love them all, but we want to highlight lesser-known gems that may be closer to your (big, bustling, traffic-jammed) hometown than you think. Hit the road this summer. Get into the wild. There's a national park near you. 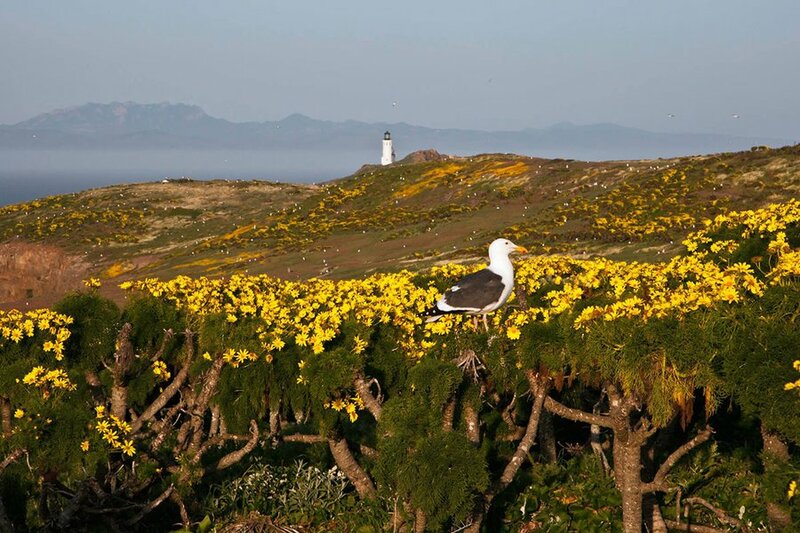 Don't miss: Even by Californian standards, these five pristine islands off the coast of Los Angeles shine for their natural beauty and rich populations of birds, seals, and whales, making a water sport weekend an enticing prospect for urbanites. 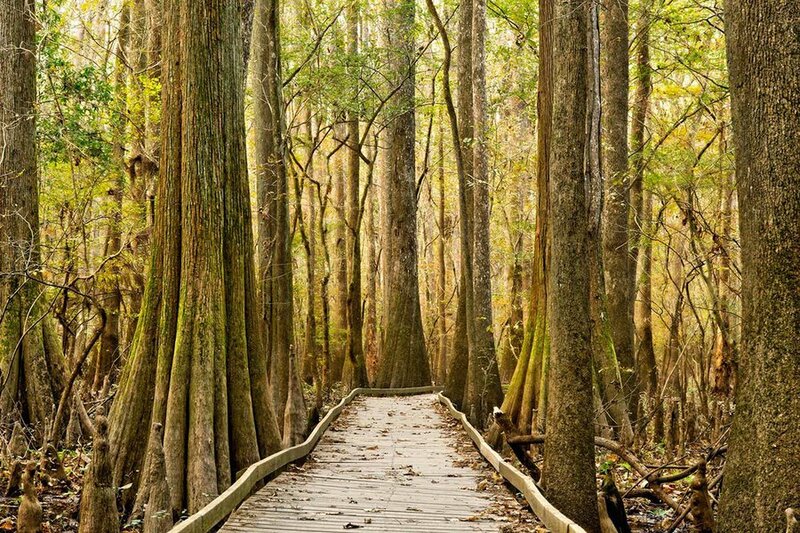 Don't miss: It's a pleasant surprise to find a national park near one of the most charming cities in the American South, especially one with swamp trails, top-notch bird watching, and some of the tallest trees on the East Coast. 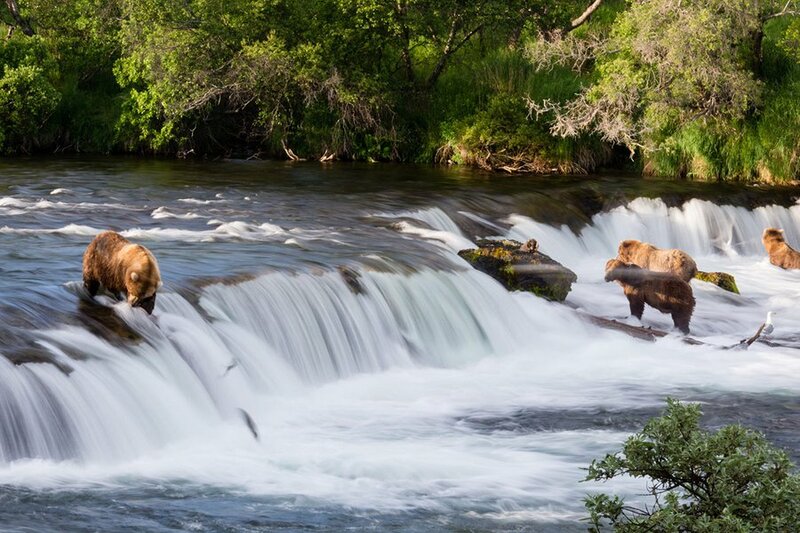 Don’t miss: The the size of a small country, the park is widely regarded as the world's best place to watch brown bears, who make appearances near Brooks Camp to snack on sockeye salmon. 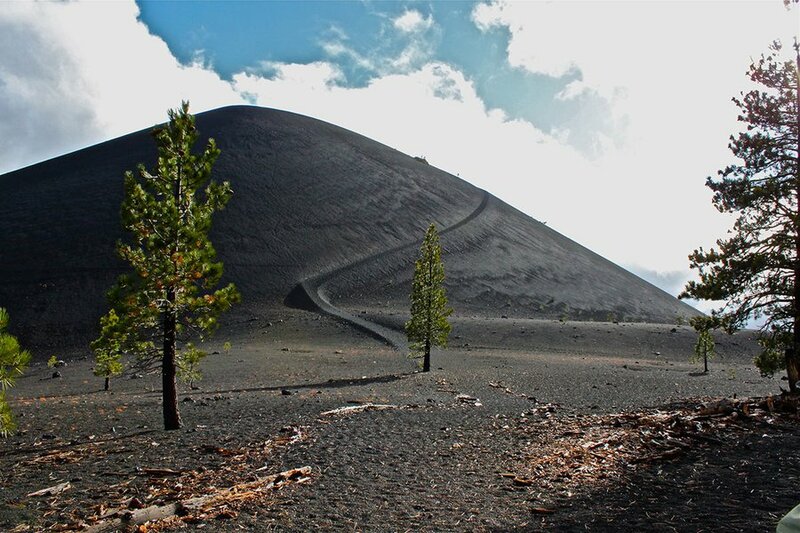 From there, visitors can hitch rides to the Valley of Ten Thousand Smokes, a crater carved out after the largest volcanic eruption of the 20th century. Don’t miss: Washingtonians may not know this, but Shenandoah isn’t the only national park nearby. 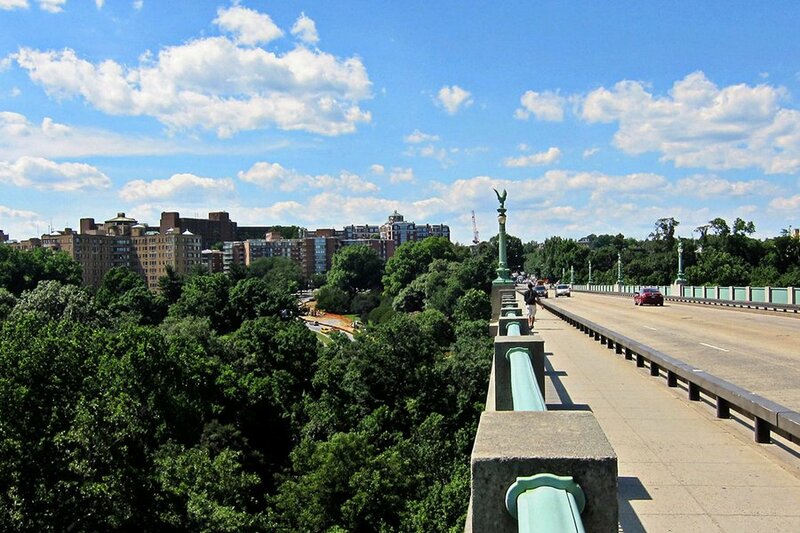 The oldest and largest urban park in the national system is ten minutes north of the Potomac. 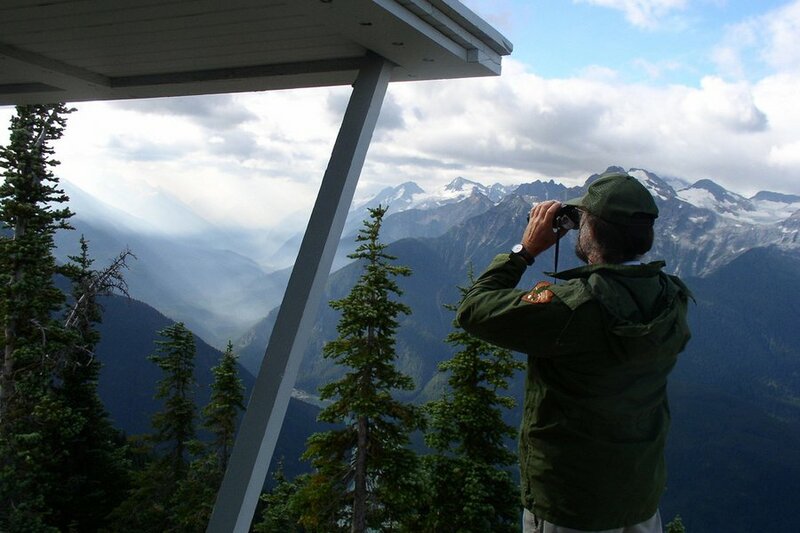 Don't miss: Though most popular with off-roaders, casual naturalists can drive through to Ross Lake National Recreation Area for camping and picnicking. Those who wander deeper into the wilderness will find the highest number of glaciers outside Alaska. 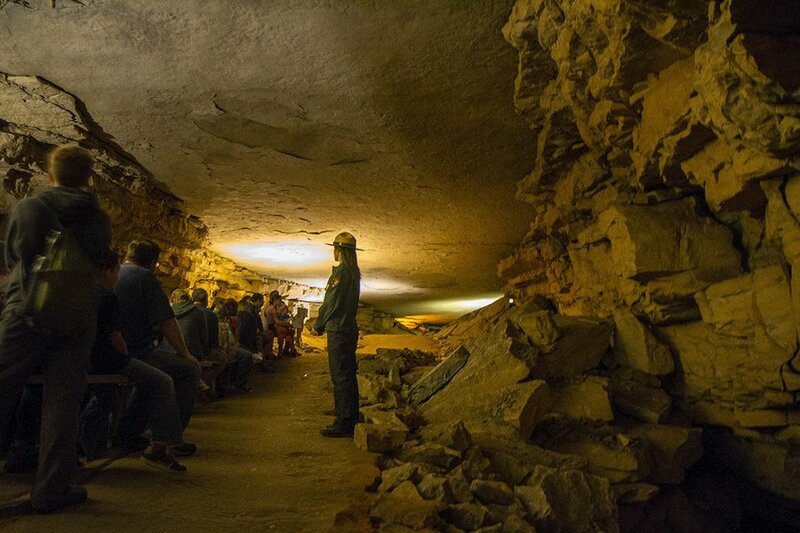 Don't miss: The chance to take an excursion into the dark underbelly of Kentucky's hill country, preferably on a , where guides take hardy but nimble travelers deep into the crevices of the world’s longest cave system. Don't miss: The smaller version of Yellowstone has ample snow for winter sports through July, hiking routes within hydrothermal areas, and the world's largest plug dome volcano. And it's all just four hours from the Bay Area. Don't miss: Though not as visually arresting as Big Bend, Big Thicket has plenty going on under its brush — the densely forested preserve is one of the world's most biodiverse areas outside the tropics. Don't miss: The park's famous wooden fossils have essentially been turned to crystal after millions of years of petrification. 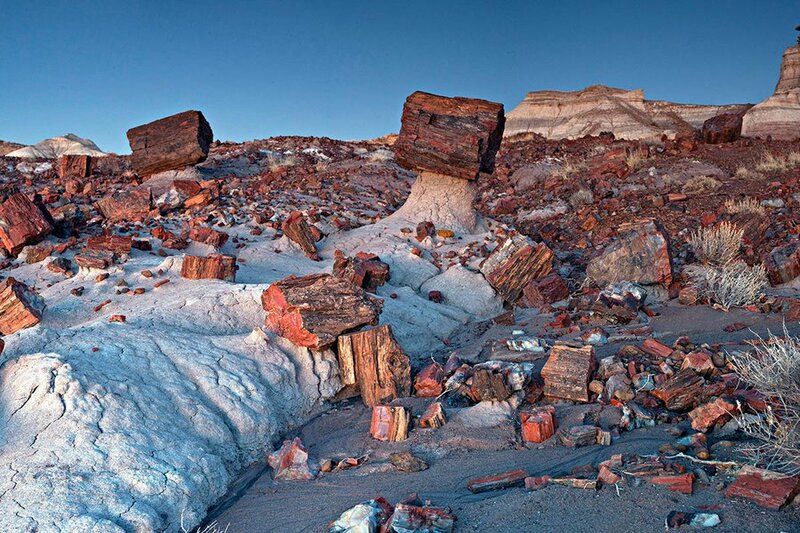 Also of note is the Painted Desert, a treat for the eyes due to its pigment-rich sediments. 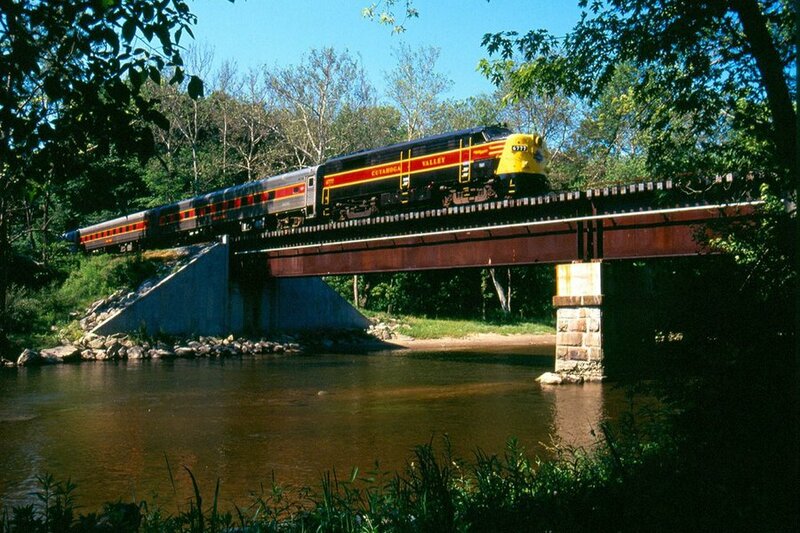 Don’t miss: There's boating, bird watching, and biking on Towpath Trail, an old portion of the Ohio and Erie Canal, though perhaps the best pastime here is appreciating the natural and geological diversity of the park, which is sandwiched between the urban sprawl of Cleveland and Akron. 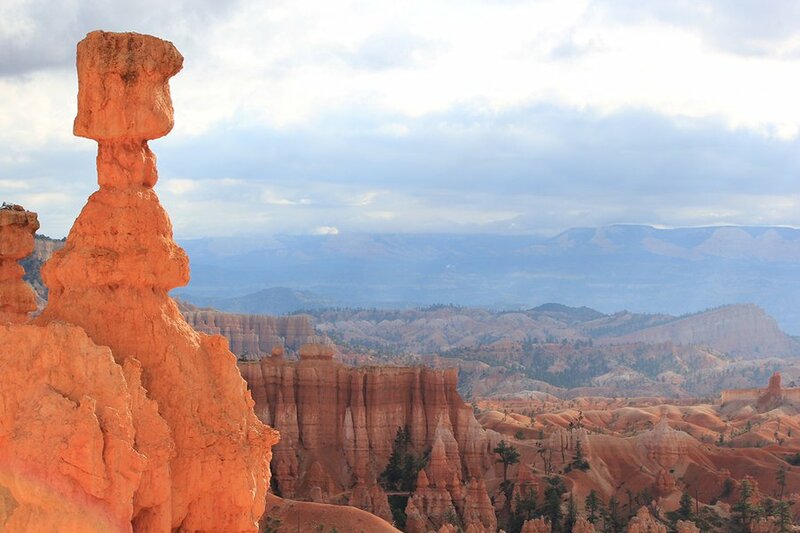 Don't miss: The state's smallest and least-trafficked national park is worth the weekend camping trip, if only for the opportunity to marvel at hoodoos, skinny rock spires that prove erosion has a sense of humor. Don't miss: Visitors can drive straight to Haleakalā Crater, the summit of the park's namesake volcano, to watch the sun rise and fall, while hikers can do both from the comfort of one of three cabins within the crater. 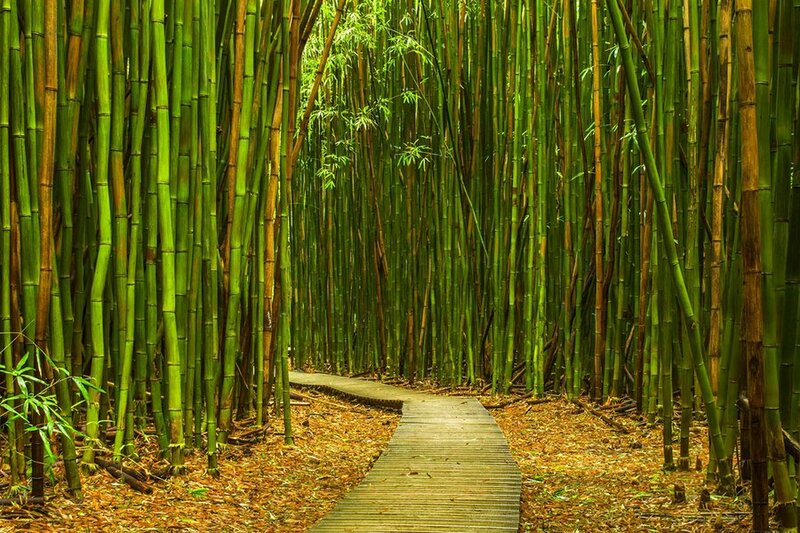 On the other side of the park, a bamboo forest, tropical flora and fauna, and seaside vistas are a lush change of scene. 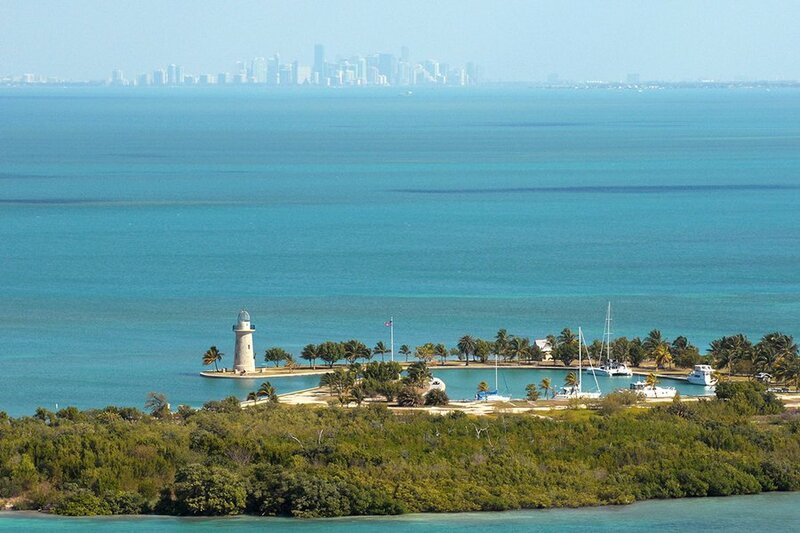 Don’t miss: Across the bay from South Beach, there are more adventurous ways of staying cool — kayaking past mangrove forests, searching by scuba for shipwrecks, and snorkeling over one of the largest tracks of coral in the world. Don't miss: What looks like a scene from Arabian Knights are actually the tallest sand dunes in North America. 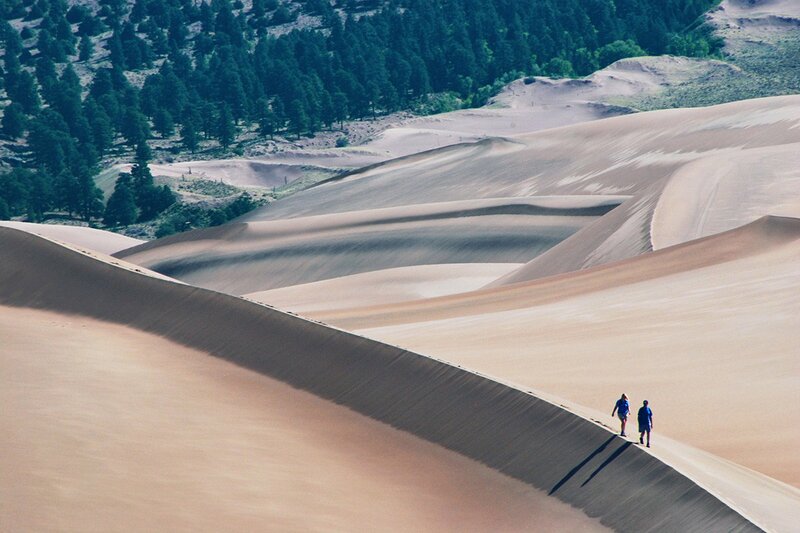 Sand boarding options and a creek flowing at its base make this the closest Colorado will ever get to having a beach. 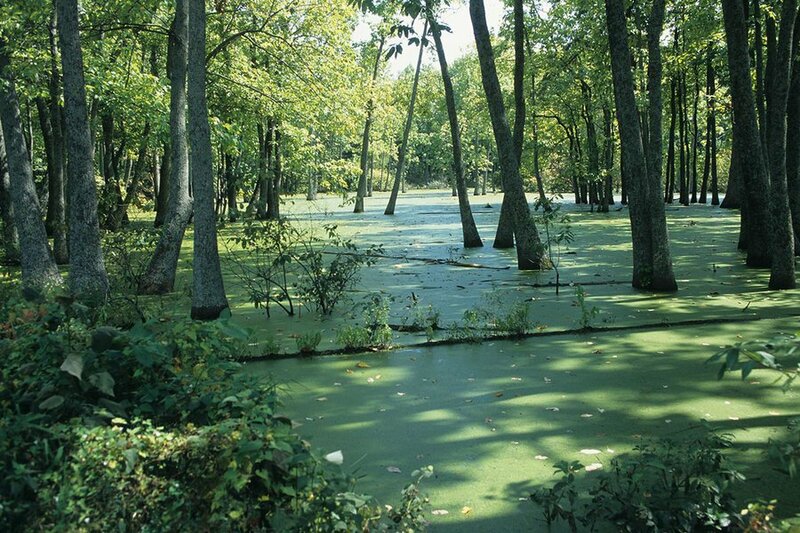 Don't miss: The oldest preserved park in the country is a hot spring that flows from Hot Springs Mountain outside the Arkansas city of Hot Springs. Visitors can test the water's medicinal effects in town on Bathhouse Row, a boulevard of grand bathhouses including some from the Guilded Age. [SPONSORED] When you pay for your everyday expenses with the , the Miles add up fast. 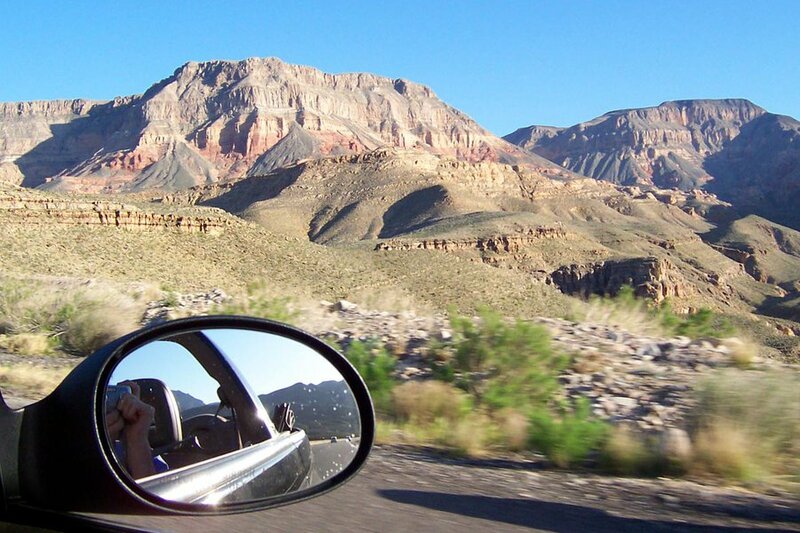 And before you know it, you can use the Miles to help pay for your road trips to the National Parks. — and see how your current card compares.